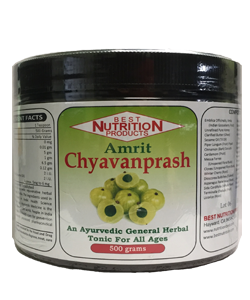 Chyawanprash is completely free from animal byproducts. It is a great health supplement for vegetarians. It contains many essential fatty acids which have to be supplied through diet. When metabolized, essential fatty acids give additional energy, your immune system is more active and it protects from infection and stress.